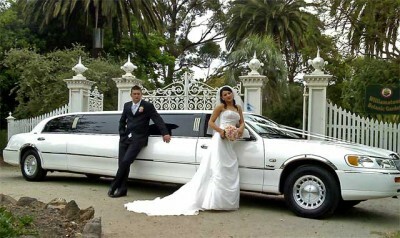 When it comes to a breathtaking, spectacular, spacious, head turning, larger than life Limousine in Melbourne nothing comes close to the range of limos at American SUV Limousines. 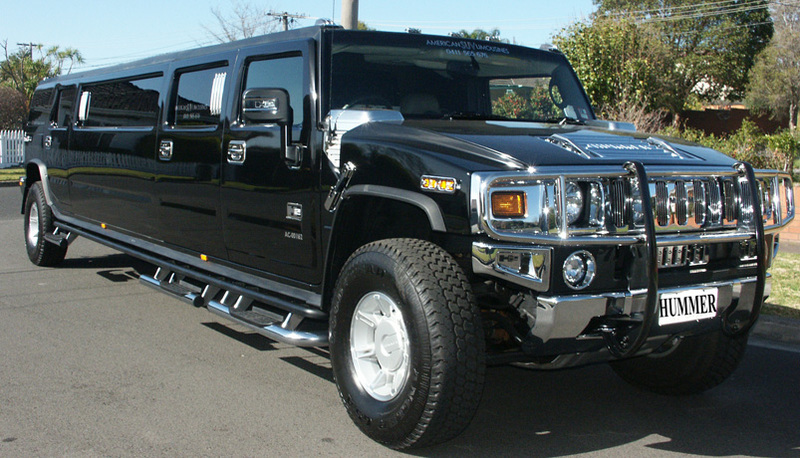 With a fleet of Hummer, Lincoln, BMW & Ford Stretch Limousines & SUV’s, the WOW factor is not only a given but completely expected from everyone who uses this fantastic Melbourne Limousine Service. With seating from 4 to 14 passengers the American SUV Limousines Melbourne fleet can cater for virtually any occasion and up to 94 guests at a time. Bookings may be made online or by contacting Chris on (03) 9557 4141 or (0411) 565 676.